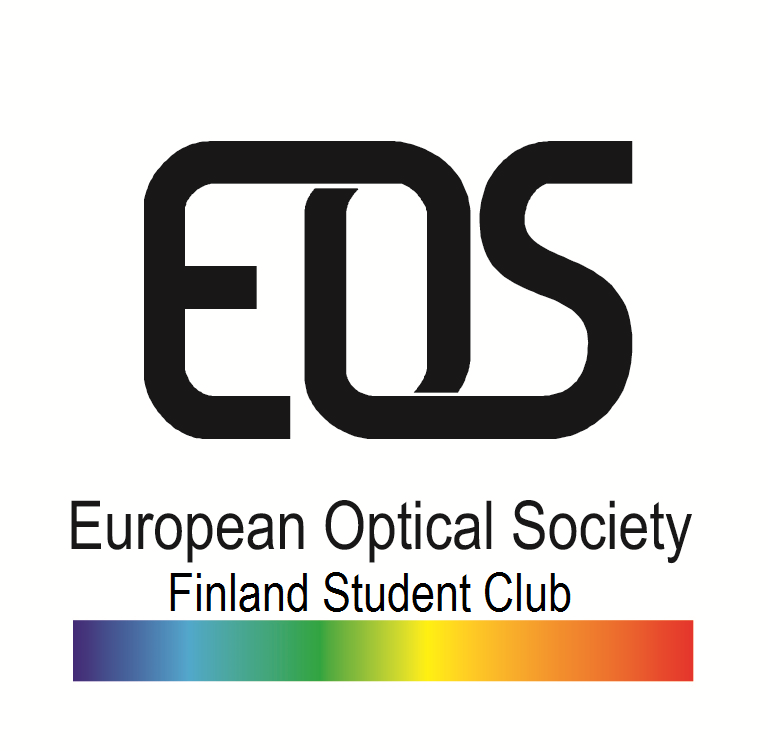 The EOS-SFO Alpes Student Club is part of the European Optical Society (EOS) and French Optical society (SFO). It was created in 2012. Currently, it includes 20 students preparing their PHD at Grenoble and suburb. Since created, this club organized visits of Grenoble’s top companies and research facilities in Optics, interviewed researchers and engineers and companies advisors. For instance in 2016, the EOS-SFO Alpes Student Club members visited Sofradir facilities and the imaging platforms of the Grenoble Institute of Neurosciences (GIN). The club also regularly organizes meetings and advertises about job positions in Optics. It is sponsored by a large network of photonic companies and laboratories.